Grace Atherton is quite content with her life. Still living in the cosy English town where she grew up, she spends her days in her beloved stringed instrument shop, crafting and repairing violins and cellos, and chatting about music with her regular customers. Grace has been immersed in the world of classical music since she was young, and there’s little she loves more than sitting down in her workshop to bring another beautiful instrument to life. Grace’s boyfriend, David, is another ray of light in her world. After a chance meeting at a party eight years ago, Grace and David have enjoyed a passionate long-distance relationship, and Grace journeys to Paris several times a year to enjoy a precious few days in the city of love with her beau. Of course, Grace’s life could always be better. 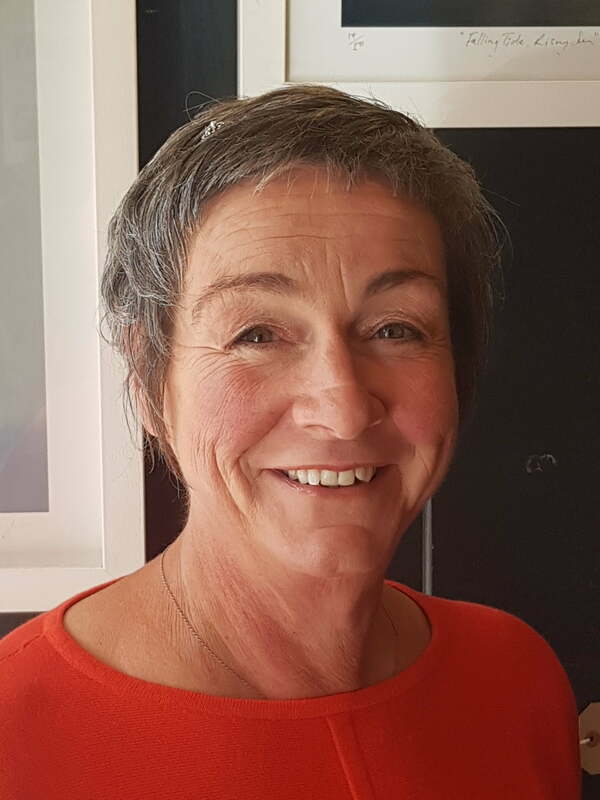 She made waves as a prodigiously talented cello player in her youth, but after a traumatic experience at music school, Grace hasn’t been able to play in public. Then there’s the fact that David already has a wife and children, and although Grace just knows that someday he’ll be hers completely, that day is taking a very, very long time to arrive. But life flows on, and Grace busies herself with building a cello for the prestigious Cremona Triennale competition in Italy, and planning for her next trip to Paris. It’s during this trip, however, that things take an unexpected turn, and as they return from a concert recital on their last night together, Grace and David witness an event that catapults David into the international media spotlight, and tears Grace’s quiet little life to shreds. The Truths and Triumphs of Grace Atherton is a beautiful debut from Anstey Harris. Flawed and fascinating, Grace is a wonderful heroine, and the supporting characters are just as well formed, with bright, bold Nadia a particular stand out. Together, Grace, Nadia and Mr Winter make a delightfully mismatched trio, and their unlikely friendship lends heart and originality to the story. The language in this book deserves a mention, too. Harris’s unique and elegant prose brings the world of classical music to vivid life (‘The music this instrument makes warrants real, heavy words. It keeps making me think of food: of chocolate, of treacle, of dark burnt toast and melting yellow butter.’), and by the end of the book you might just feel the urge to pick up a cello and try your hand at a concerto yourself. 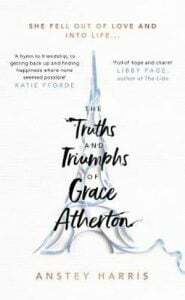 A heartbreaking yet ultimately uplifting tale about second chances, the power of friendship, and about learning from your mistakes, The Truths and Triumphs of Grace Atherton is a gold-star read perfect for fans of Eleanor Oliphant is Completely Fine. Definitely one to add to your 2019 stack!